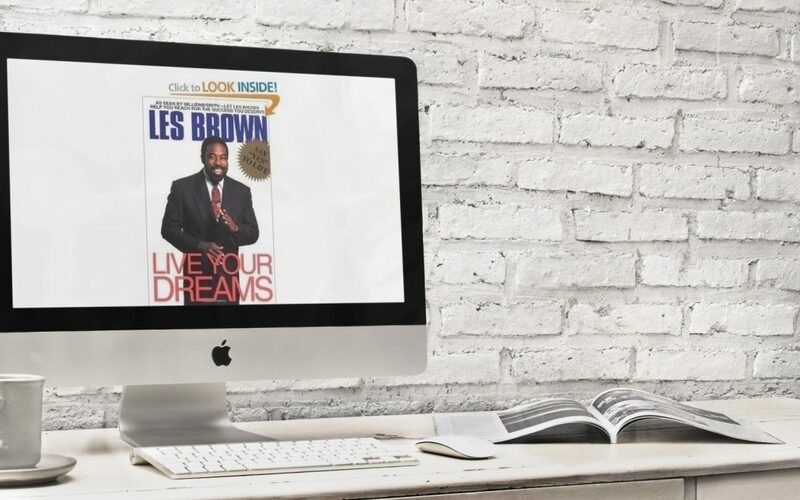 Live Your Dreams by Les Brown. I love not only Les’s speeches, but this book as well. The stories and lessons jump off the pages in a loud and clear way that optimism and persistence are two central ingredients to a successful life. If you’re looking for a great pick me up to beat the doldrums or to get you fired up again, then this book will be just what the doctor ordered.